A series where we introduce you to a new product available from Four Seasons Interiors, this month we’re talking about worktops. At Four Seasons Interiors, we’re proud to stock a wide range of worktops, which means there is one to suit every kitchen. 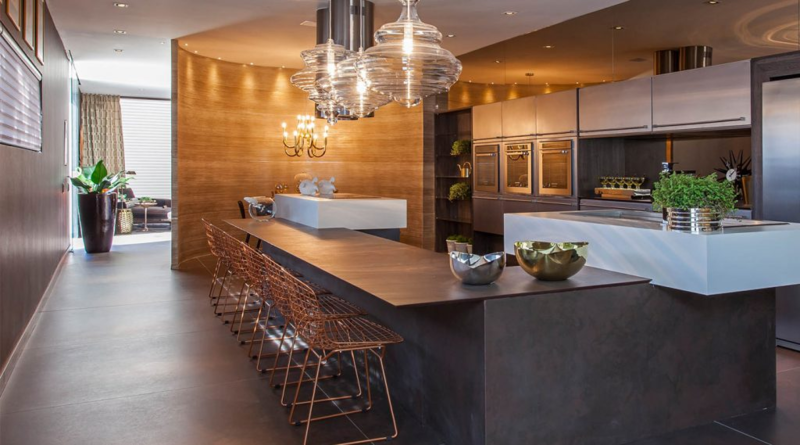 Today we’re turning the spotlight on worktops manufactured from Dekton. A hard wearing composite material offerings a flawless finish that is so strong it can be used outdoors or as flooring. Dekton can be manufactured to any shape or size, which eliminates unsightly joins in your worktop surface. This allows us to accommodate unusual dimensions in your property or create sleek curved edges for a distinctly modern finish. The surface of a Dekton worktop is extremely strong and resists all stains, extreme temperatures, scratches and UV light, so it will never warp and become discoloured or need re-surfaced in the future. Finally, Dekton has an extremely low porosity, which means it does not absorb bacteria, chemicals or stains so it is completely safe for your family to use, now and in the future. Visit our kitchen showroom in Leeds to see Dekton worktops for yourself. 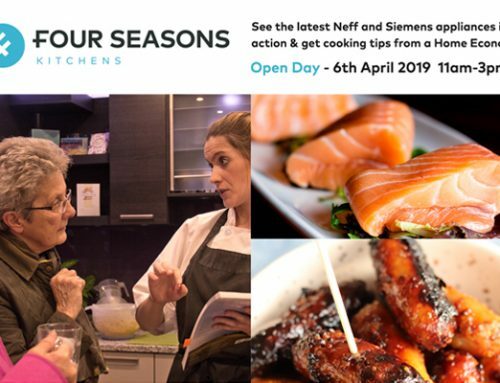 Open Day 6th April – All welcome! 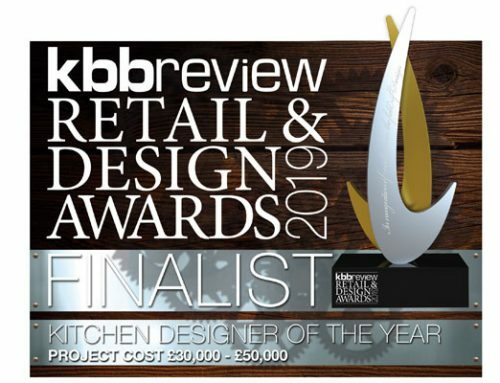 kbbreview Kitchen Designer Of The Year Finalist! 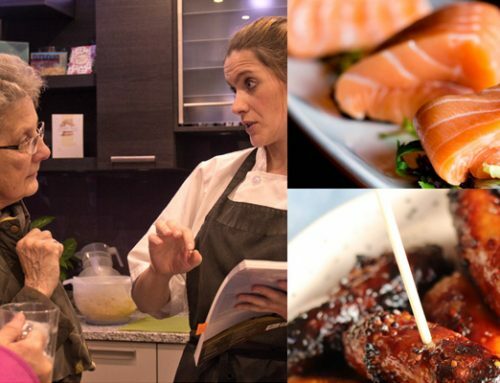 Open Day 10th November – All welcome! 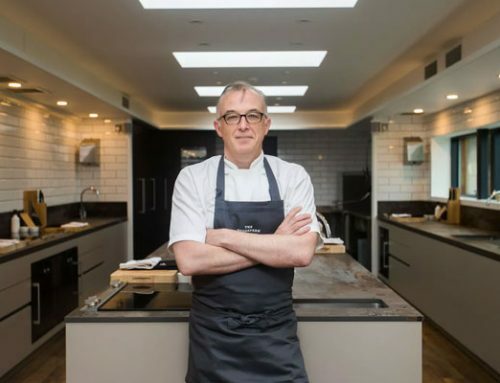 What surface does a Michelin star chef choose?